Simon P. Clark was born and grew up in England, got his first real job in Japan, and now lives and works in London. 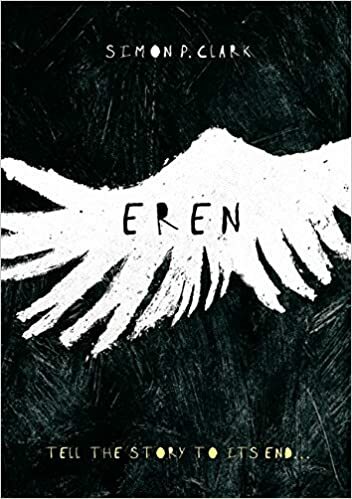 Inspired to become a writer at a young age, he sent his first ‘book’ to an agent when he was 13 — a book that now, thankfully, no one will ever find. Simon now works as a writer, plays piano, drums, and violin when he has the time, and enjoys the fact that his British accent makes he sound much cleverer than he is as far as Americans are concerned. 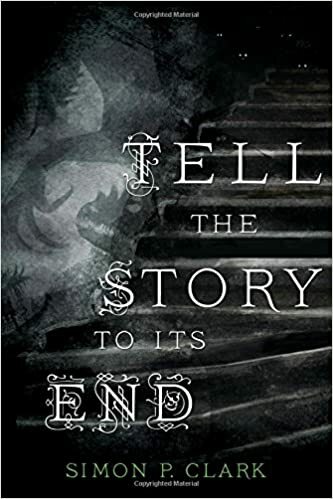 His debut middlegrade novel is available as EREN from Corsair/Little, Brown UK and as TELL THE STORY TO ITS END by St. Martin’s Press in the U.S. and Canada. 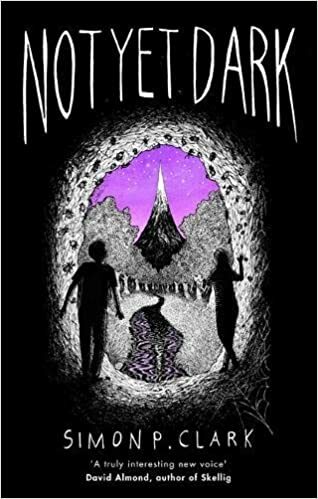 NOT YET DARK was published by Atom/Little, Brown UK in 2017.